Announced earlier this month, Verizon will be rolling out its RCS support which will replace SMS Messaging, which has long been the standard for all Android phone users. Verizon announced that the service would begin to be pushed out starting in January 2019. 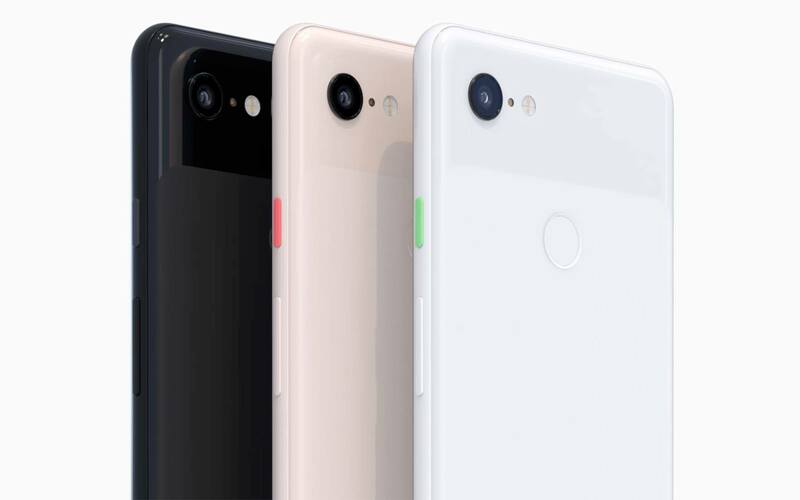 But it was recently confirmed on their official reddit that the service would actually begin testing on Pixel 3 and Pixel 3XL on December 6th. Other smartphones can expect to receive an update starting next month, as the service will slowly be rolled out to other devices. The app itself will be called Chat, to not be confused with the Messages app. It will allow users to read when text messages are received, see typing indicators, create group chats and much more. It should be interesting to see how the service compares to Messages. What really interests me is the fact that you can now send high-quality media. While it doesn’t exactly specify how large the file is, we’re curious to see how this will affect sending pictures back and forth with family members or friends. If you are a Pixel user, there should an update for your phone to download the app, if not, you can more than likely locate Chat in the Google Play store. The post Verizon is launching RCS Chat on the Pixel 3/3XL today appeared first on Nerd Reactor.